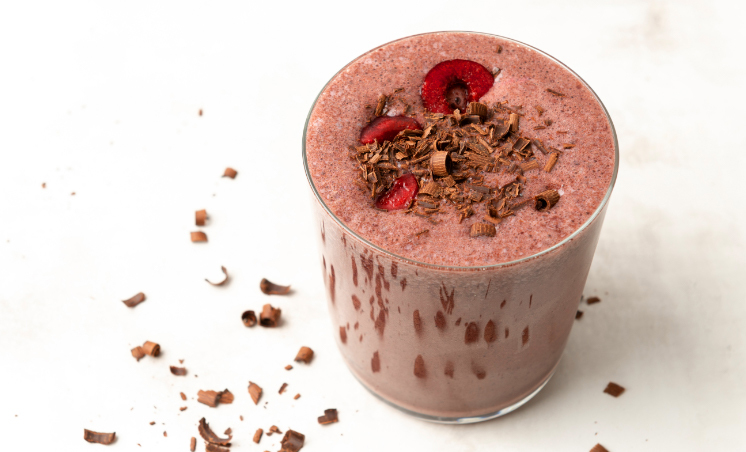 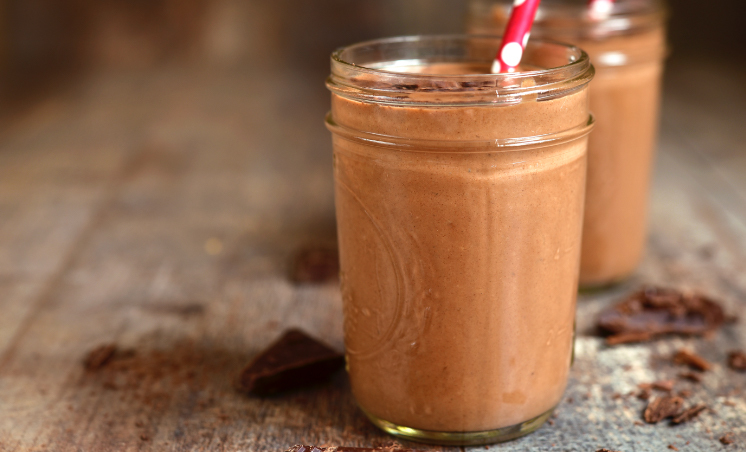 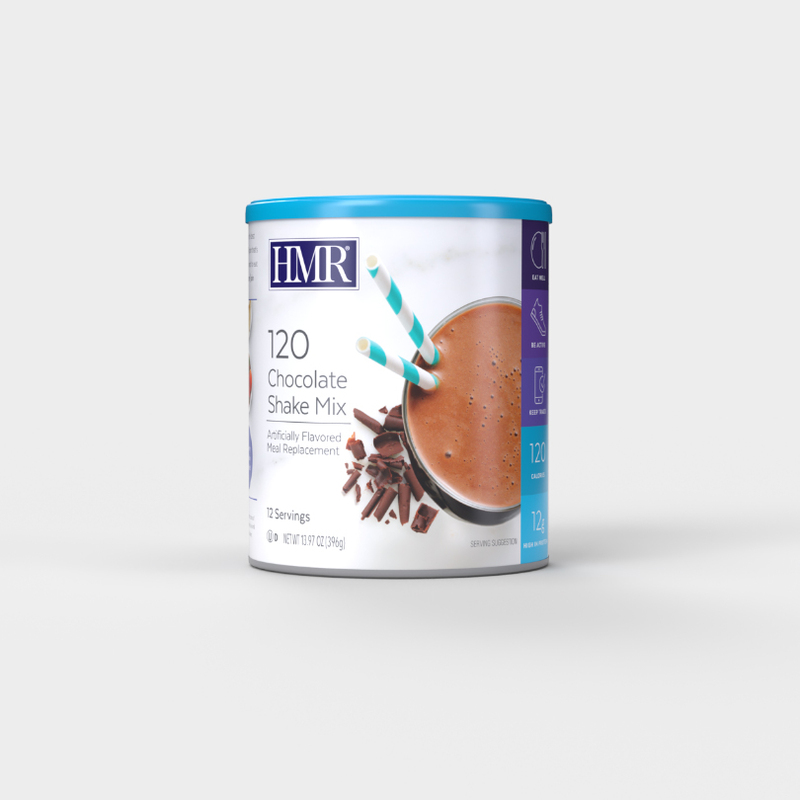 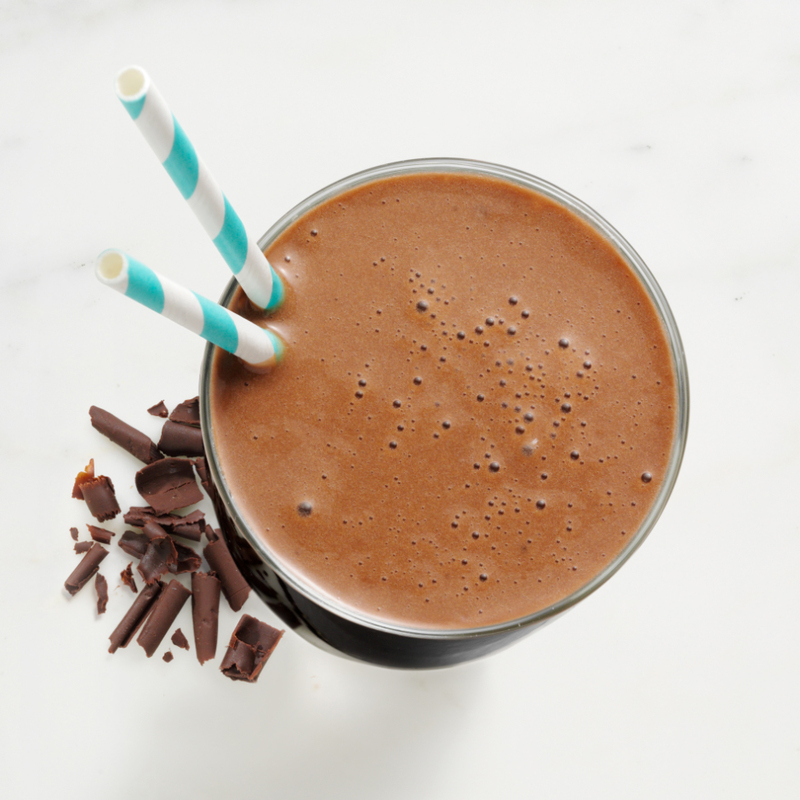 With a rich and decadent chocolate flavor, HMR 120 Chocolate is one of HMR’s most popular shakes. 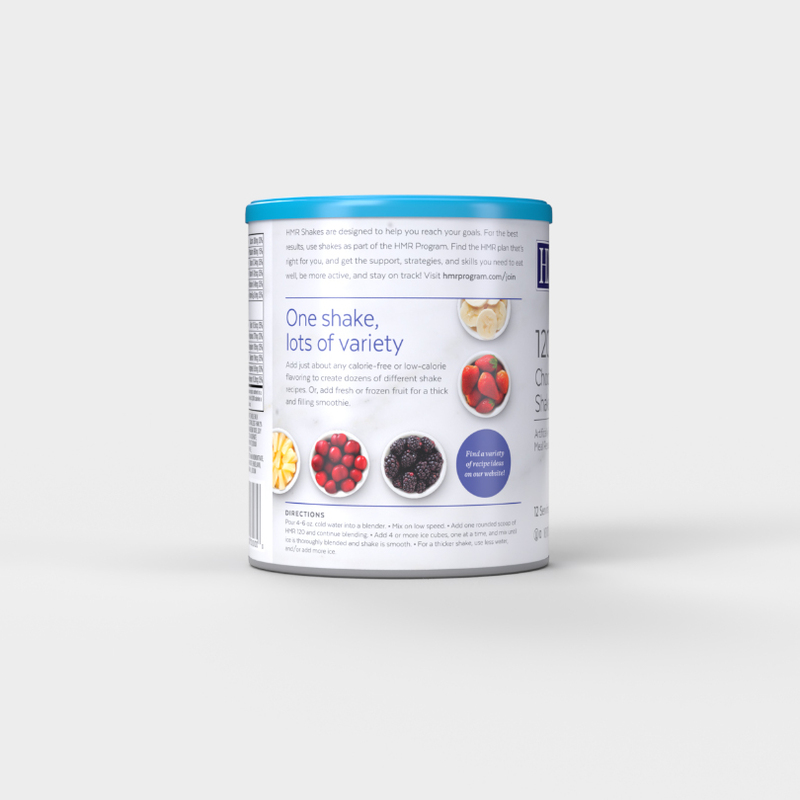 Packed with 24 vitamins and minerals, each serving provides up to 35% of the adult Daily Value. 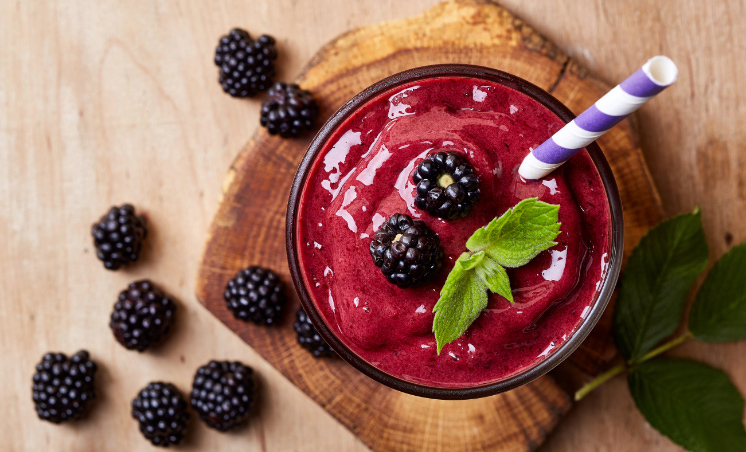 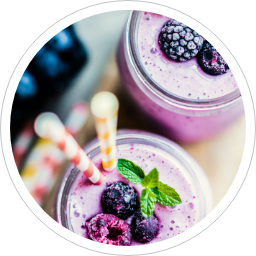 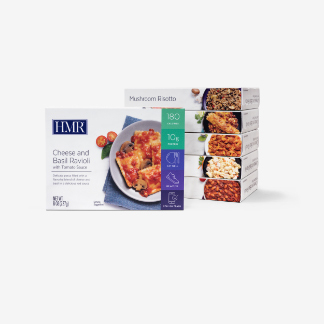 * Mix with any calorie-free or low-calorie flavoring, or your favorite fruit to create hundreds of different recipes for weight management. 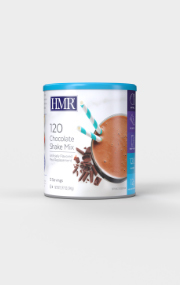 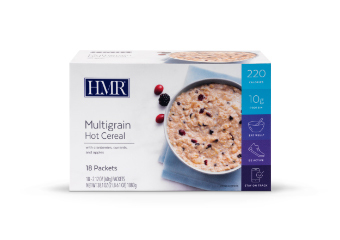 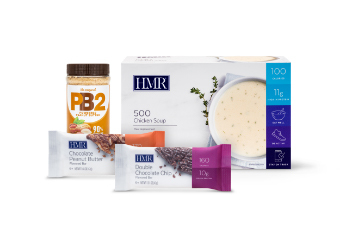 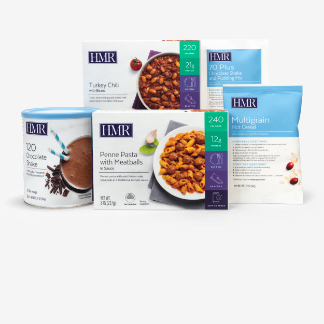 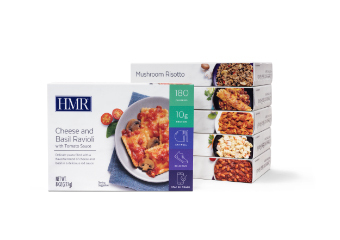 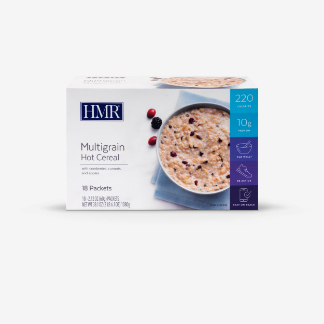 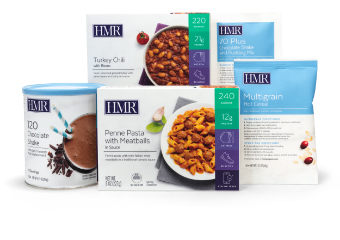 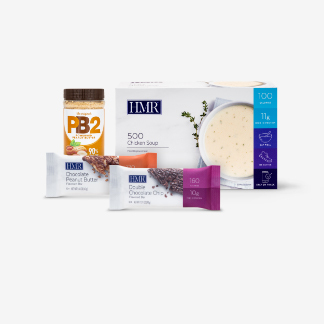 HMR 120 is the signature shake of the Healthy Solutions® diet plan, and can be used as a meal replacement to reduce calories anytime. 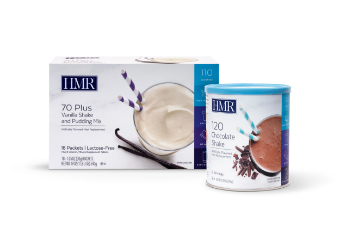 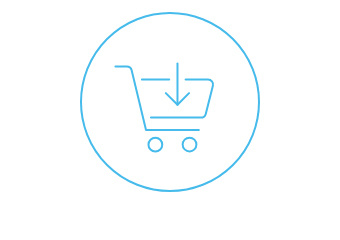 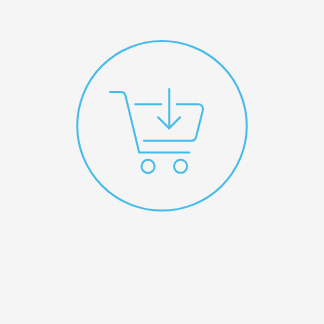 Nonfat Dry Milk, Dutch Processed Cocoa, Soy Protein Isolate, Whole Milk Powder, Whey Protein Concentrate, Calcium Caseinate, Egg White Solids, Fructose, Xanthan Gum, Sunflower Oil, Cellulose Gum, Natural & Artificial Flavors, Maltodextrin, Lecithin, Dried Whey, Aspartame*, Salt, Acesulfame Potassium, Corn Syrup Solids, Sodium Caseinate, Monoglycerides, Silicon Dioxide, Tocopherols And The Following Vitamins And Minerals: Calcium Phosphate, Magnesium Oxide, Sodium Ascorbate, Sodium Phosphate, Vitamin E Acetate, Potassium Chloride, Biotin, Ferric Orthophosphate, Vitamin A Palmitate, Niacinamide, Zinc Oxide, Calcium Pantothenate, Potassium Phosphate, Vitamin B12, Sodium Molybdate, Chromium Chloride, Manganese Sulfate, Sodium Selenite, Vitamin D3, Pyridoxine Hydrochloride, Phytonadione (Vitamin K1), Thiamin Mononitrate, Riboflavin, Folic Acid, Potassium Iodide. 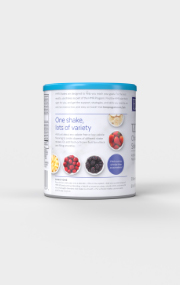 Contains: Egg, Milk, Soy.